mountain biking through Botswana in December 2018 holidays. Impacting the lives of young people and those we serve on the way by doing crazy adventurous stuff. the Journey exist to give young people the opportunity to serve the Lord Jesus in a adventurous fun way! Needed: You need a mountain bike! On the Journey we not only run a 24/7 prayer-chain with the adventurers,but actively ask God to give us 'Godly' meetings so we may pray for those He intended us to. 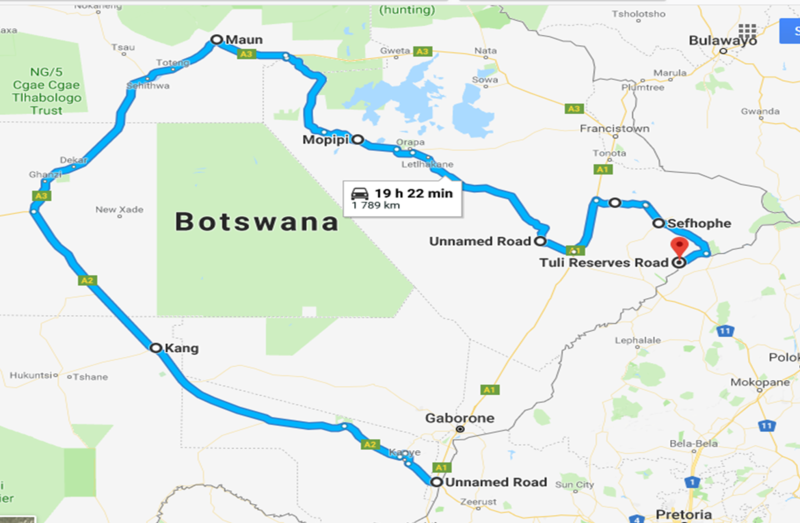 We are going to cycle a total of 2000km in Botswana on dirt roads, tar roads and any other roads we can find. On our journey we will meet many people who God will let cross our path. This is the outreach! We will play soccer as a medium to reach kids. Meeting the people God sends our way.